Alpine Rose Active is a purified extract of organic alpine rose leaves that inhibits the formation of carbonylated proteins and protects the skin against the occurrence of herpes. 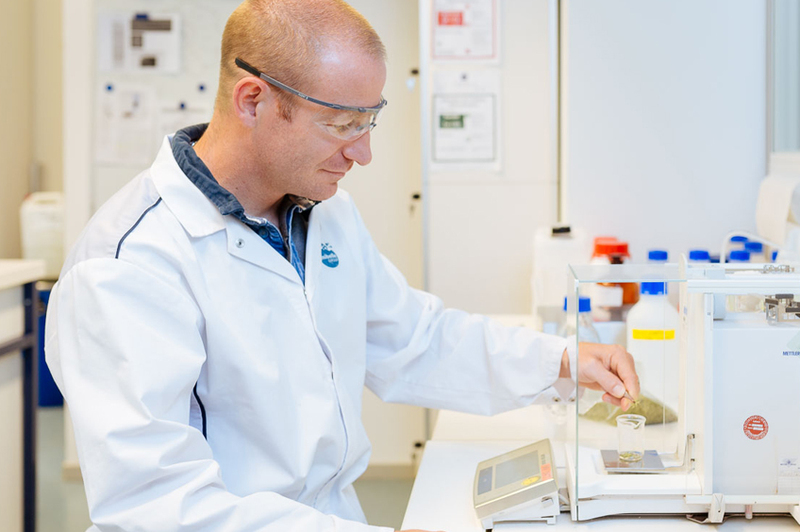 In collaboration with different universities, Mibelle Biochemistry has determined a large number of fascinating interesting compounds in alpine rose leaves, such as protecting antioxidants. 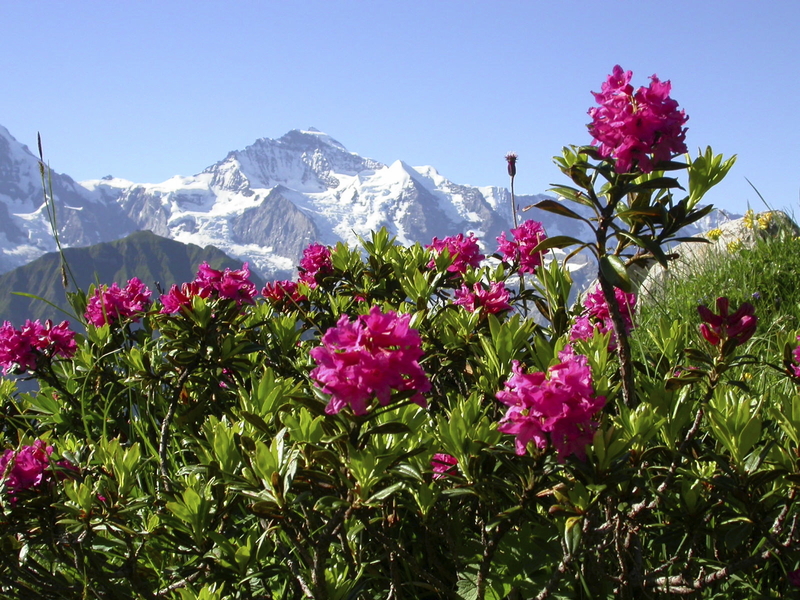 The alpine rose (Rhododendron ferrugineum) is one of the most typical and prominent Swiss alpine plants. It grows at high altitudes and has developed impressive strategies to protect itself against dehydration and the attack of radicals and pathogens. For the production of Alpine Rose Active, Mibelle Biochemistry is developing its own plantations in the Swiss Alps in collaboration with organic farmers from the region and experts in the cultivation of alpine plants. Do you have any question about Alpine Rose Active?